Hello Kitty is famous for being cute. Godzilla is not. What happens when Sanrio has a crack at Japan’s most famous monster? This. 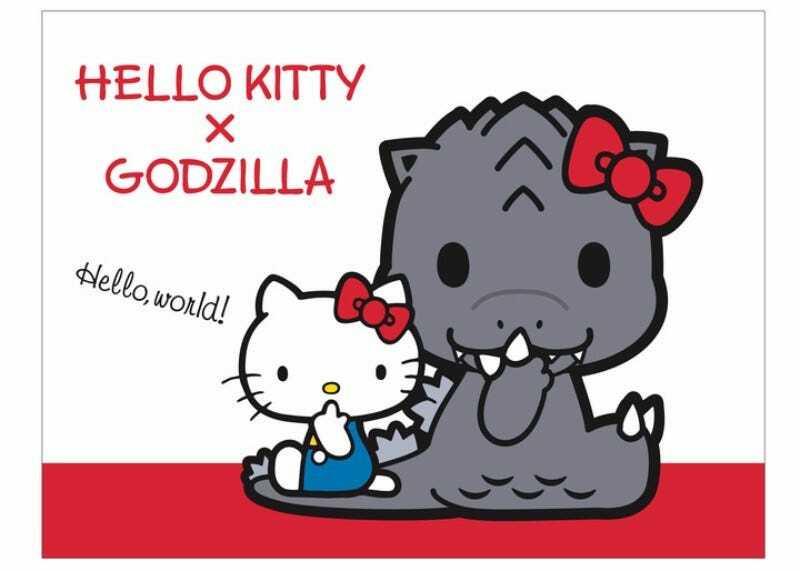 With Godzilla: Kaiju Wakusei (Godzilla: Monster Planet) coming out this November, Toho and Sanrio teamed up for a series of cute Godzilla designs, which will be available this fall in Japan. As pointed out by Ota-suke, there’s Godzilla done in the Hello Kitty style as well as the kaiju rendered in the My Melody, Pompompurin, and Little Twin Stars styles.